You’re all packed for a holiday to the snow but, before you venture out to the slopes, it’s wise to read this list of things your travel insurance policy probably doesn’t cover. D’oh! Unfortunately a lack (or absence) of snow is just a calculated risk that travellers take when they book their holiday. It’s similar to going on a surf trip and having no good surf, or a camping trip and having foul weather. 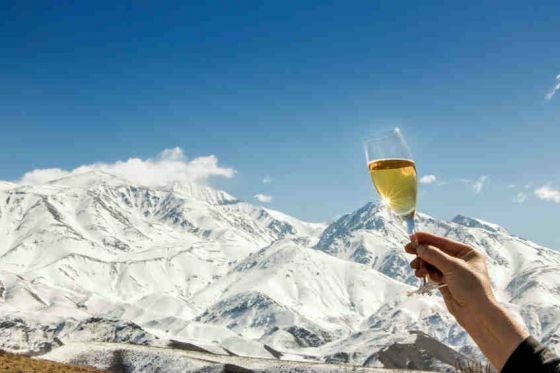 Even if you’ve done your due diligence and checked the snow report, a ski holiday with no snow is still a holiday – albeit a rather expensive one. Some policies will provide a limited dollar value of compensation for complete closure of runs, as a minor inconvenience payment. Whether you’re a beginner or expert skier, if you head off the marked runs you’re probably invalidating your travel insurance unless you’ve specifically taken out a policy or add-on that covers off-piste. If you hit a tree or rock and damage yourself, you could find yourself footing the bill for medical evacuation. These snow holidays can cost you a small fortune! It doesn’t have to be ski-related – anything stupid you do while drunk is not covered under your travel insurance policy if the silly mishap was caused by being inebriated. This is because a common clause excludes insurance claims arising from the influence of excessive alcohol, or reckless or unlawful behavior. Heading into the café for a meal and leaving your very expensive new skis on the outdoor rack? If someone swipes them, they may not be covered! Chances are they won’t get swiped – but it’s something to keep in mind. Leaving belongings unattended is always a big no-no under travel insurance policies and can put a real dampener on your snow trip. As always, read the terms and conditions of your policy very carefully before signing up.